63 Moons Technologies on Monday said it had served former finance minister P Chidambaram and two bureaucrats legal notices and would file Rs 10,000-crore damage suits against them in the Rs 5,600-crore National Spot Exchange (NSEL) case. The company has alleged three of them destroyed the exchange ecosystem to favour its competitors, resulting in huge losses for its shareholders. The two bureaucrats concerned are Ramesh Abhishek, former chief of the Forward Markets Commission (FMC), and K P Krishnan, a former finance ministry official. Abhishek is now secretary, Department for Promotion of Industry and Internal Trade, and Krishnan is secretary at the Ministry of Skill Development and Entrepreneurship. The company alleged Chidambaram and others had taken “unnecessary action against 63 moons”. “Despite the fact that there is no money trail traced to the NSEL, 63 moons and its founders were investigated by several agencies. As a result, a damage of Rs 10,000 crore was caused to the company,” said 63 moons in a press statement. Chidambaram and Krishnan refused to comment on this. A query sent to Abhishek got no reply. The company said it had filed a criminal complaint with the Central Bureau of Investigation (CBI) and submitted supporting documents. At a press conference on Monday, 63 moons founder Jignesh Shah alleged that markets regulator Securities and Exchange Board of India (Sebi) had not acted upon the evidence various investigative agencies gave it. Putting the blame on brokers, Shah said the crisis could have been resolved if the regulator took brokers to task. Citing a Serious Fraud Investigation Office (SFIO) report, the company said it had found 148 brokers were responsible for the scam and the regulators should look into their role. The SFIO has noted the NSEL had lured many companies into joining the spot exchange when their financial position was known. The investigative agency said certain companies joined “for the sole purpose of arranging finances without much hassle”. It has noted the NSEL had not accounted for the money received by trading, which violated income-tax provisions. Shah said anyone responsible should be punished and not he alone. 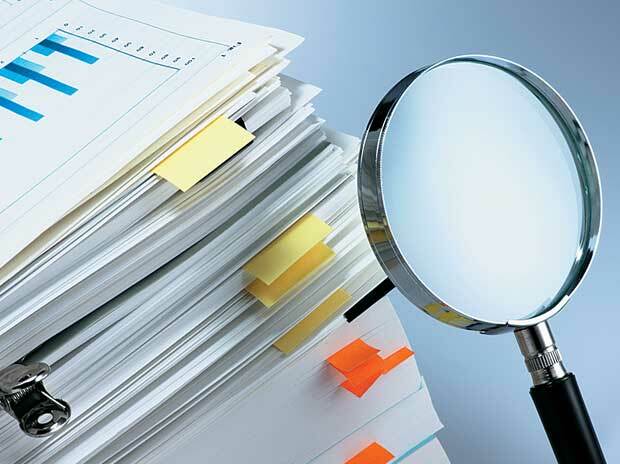 The SFIO has noted in many cases bank reference letters have not been provided. Shah said Rs 600 crore had been paid.